Emily Cooke is a writer living in Brooklyn. She is at work on a novel. Wonderful piece. Thank you for this. This is one of the most attentive and thoughtful and tightly expressed pieces I have read on this tricky subject. Admirable. At 3QuarksDaily there is an essay regarding the opening of Wallace’s archive. Included among Wallace’s books are a large number of self-help books that were carefully read and annotated. Maybe Wallace was familiar with the relatively recent Mindfulness movement. 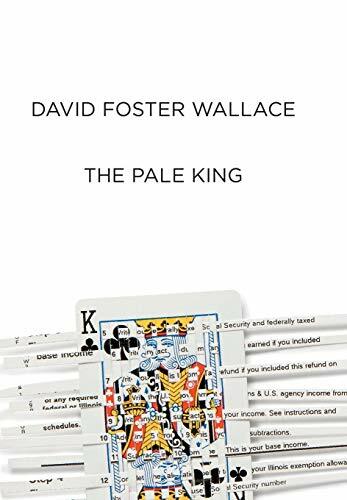 In a way, I don’t want to read this last book because then it will mean that it is really over= there will be no more DFW. Excellent points made in this review about hiding vs. attending. DFW must have been grappling with the best philosophy in order to exist in this world.